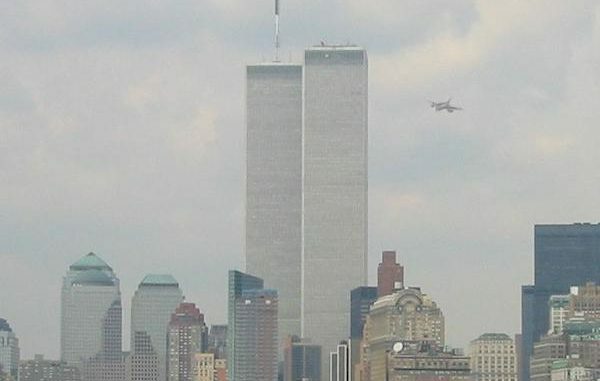 Anyone who believes the official story of 9/11 should watch this explosive new documentary. This film features Gore Vidal, and Nobel Prize winner Dario Fo, the documentary challenges the official narrative about the attacks. If the film is correct the justification for going to war in Iraq is built on a series of lies, and the world as you know it will be forever changed. Please visit http://zero911movie.com/site/ and purchase the whole movie to help support the people who worked hard to produce such an outstanding film. 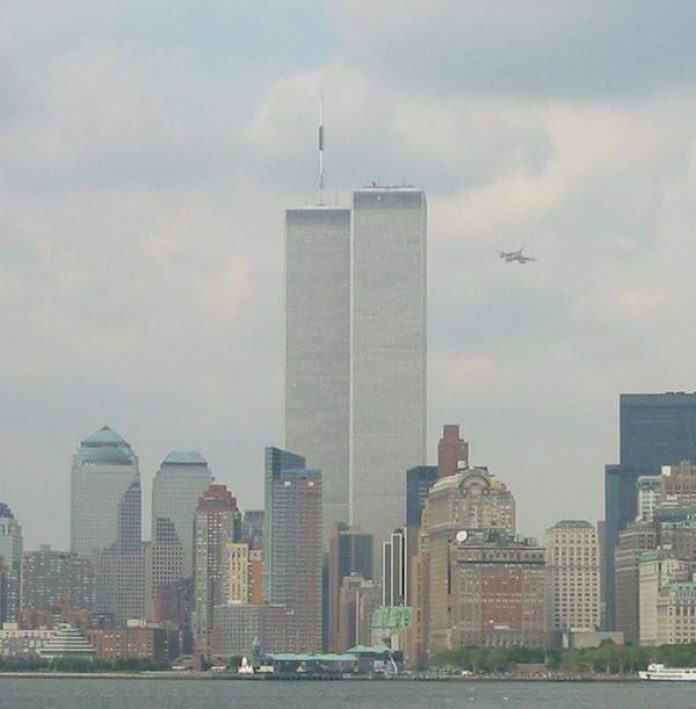 ZERO: An Investigation into 9/11, has one central thesis – that the official version of the events surrounding the attacks on 9/11 can not be true. This brand new feature documentary from Italian production company Telemaco explores the latest scientific evidence and reveals dramatic new witness testimony, which directly conflicts with the US Government’s account. Video: Does Bill Gates Want Depopulation Through Vaccines?